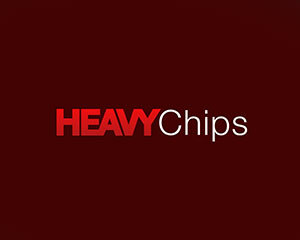 Heavy Chips Casino is an online casino powered by Playtech and GameOS owned by Heavy Chips. The website supports English, Latvian, Russian and Swedish language. 13 bonuses for Heavy Chips Casino.